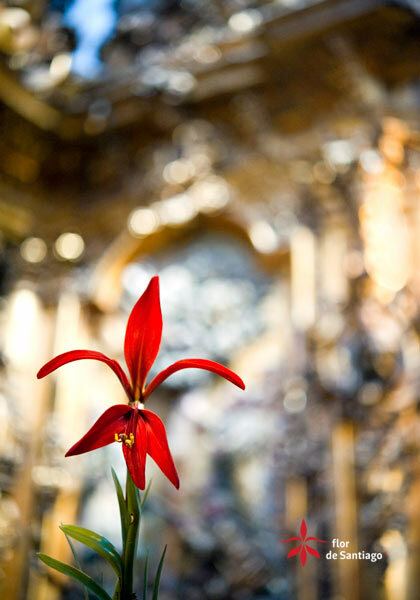 It was part of the botanical treasure of the Aztecs and was always prominent in the great ceremonies of Mesoamerica. 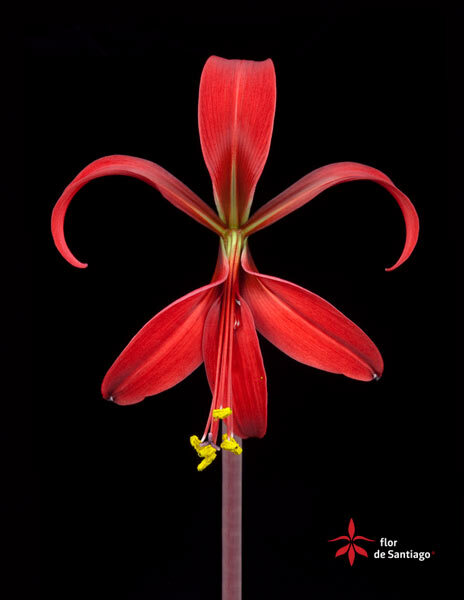 There, in the words of researcher Ruth Varela, begins the history of the Jacobean Lily. 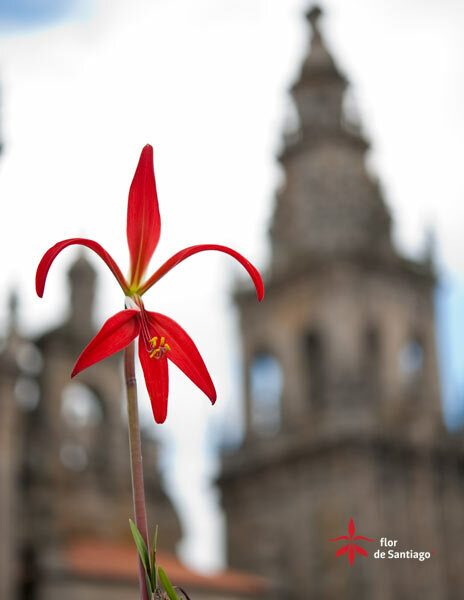 Her study on this singular flower constitutes the core of an exhibition officially opened yesterday at the main exhibiting hall of the Grupo Corrreo Gallego Art Centre. 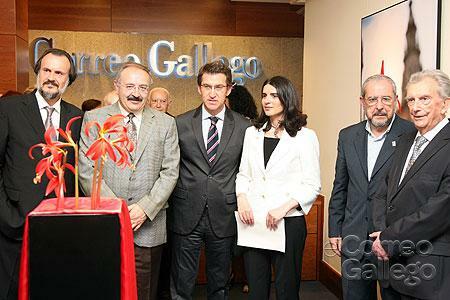 It was presided over by Alberto Núñez Feijóo, President of the Regional Government of Galicia, for whom such an event was a “truly grand occasion”. 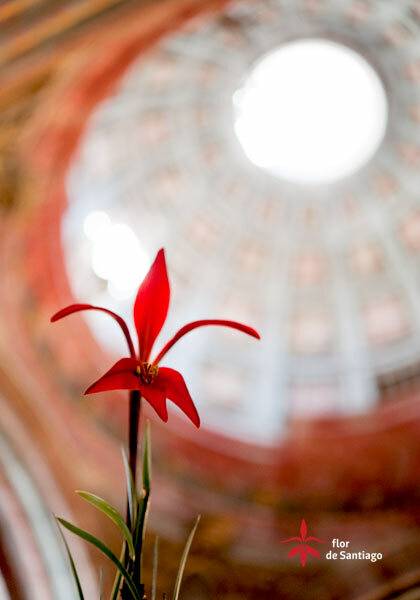 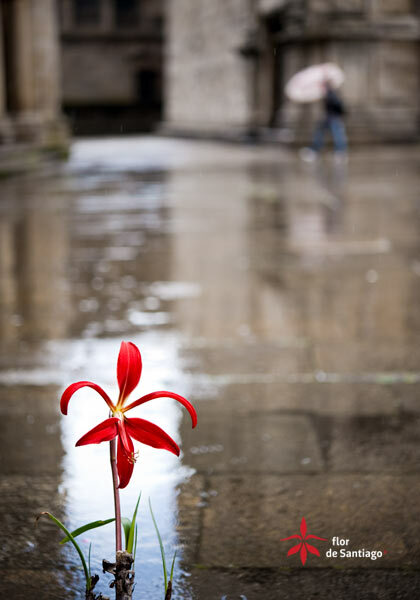 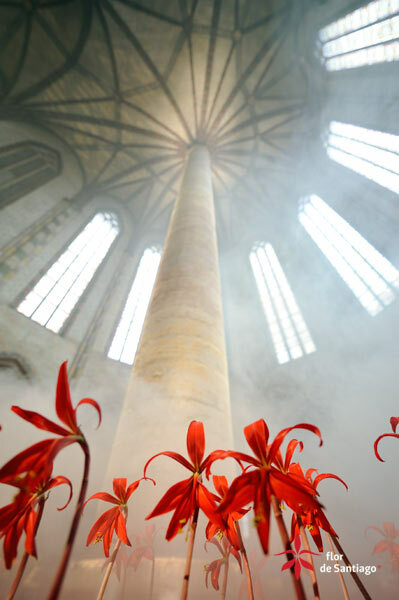 A natural sample of the flower occupies pride of place at the exhibition, on display in the centre of the main hall, alongside six photographs by Pablo Carreño, aimed at “underlining the importance of the flower as a symbol of the city”. 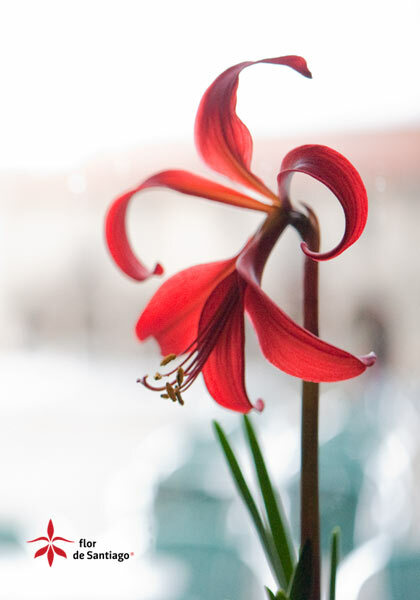 In her words of presentation, researcher Ruth Varela outlined the key steps taken during the course of her research and presented a brief history of the plant.